What can educators do to help end the opiate epidemic? One of the most important ways that educators can help is to support prevention programs in their schools. 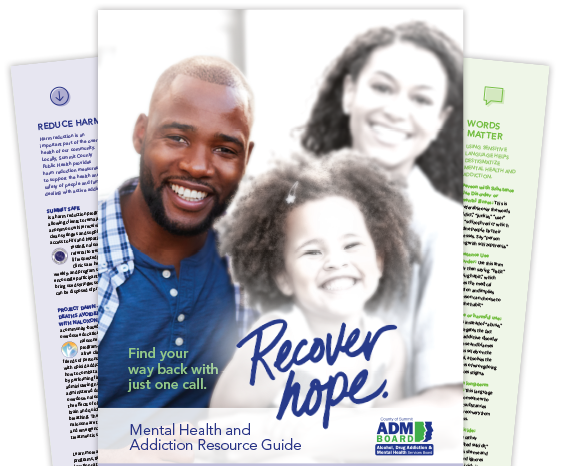 Research has demonstrated that there are effective strategies to promote healthy development, enhance social and emotional well-being, and prevent and reduce a host of behavioral health problems. Generation RX provides a collection of age-appropriate, engaging resources that educate children and teens about medication safety principles, equipping them with a foundation for understanding how to use medicines safely. The National Institute on Drug Abuse provides resources for parents and educators. NIDA for Teens / educators – The National Institute on Drug Abuse (NIDA) provides resources for teachers to help educate teens about the consequences of drug use. The Ohio Department of Education endorses the Start Talking! Program that features information tools, TEACHable Moments for the classroom, a program pairing student athletes and law enforcement officials, and an opportunity for schools and communities to get help building youth resiliency through evidence-based programs. A recent Associated Press video about Hope Academy in Indianapolis reports that recovery schools that emphasize communal support and positive peer pressure are a promising method for battling teenage opioid abuse.